Love your Leave It In? Want it faster? B. 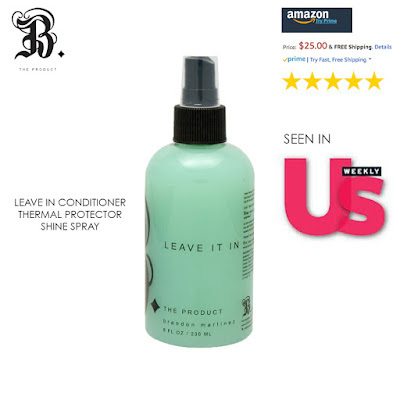 The Product's Leave It In is now available on Amazon Prime! For a limited time, purchase and review the Leave it in on Amazon Prime and receive any 2oz size product for free from B. The Product. 1. Purchase 2oz or 8oz Leave It In on Amazon Prime and leave a five star review. 2. Notify us on the review and we will send you any 2oz size product of your choice from B. The Product. 3. Email proof of review through Amazon, or to info@btheproduct.com.